The Avocado fruit is known to have healing properties and aid in weight loss. 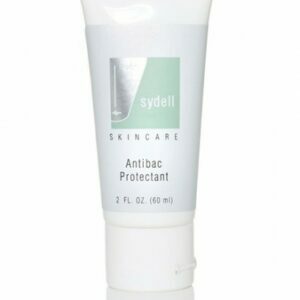 Sydell’s Avocado Body Moisture provides emollient moisture to smooth away roughness without a greasy afterfeel leaving the skin feeling soft and subtle. Designed for all skin types and for every day use.